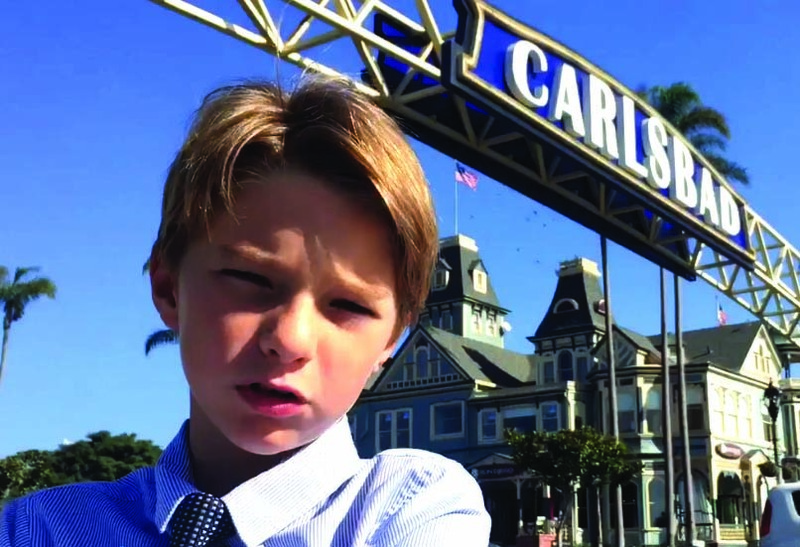 CARLSBAD — After weeks of sifting through the video submissions, 8-year-old Anthony Jones was voted the first mini mayor of Carlsbad. The mini mayor, along with a Kids Cabinet, was part of Visit California and Visit Carlsbad’s “Kidifornia” campaign to promote tourism to kid-friendly destinations. Making up the cabinet are Head of Research and Development Josh Kabo, and dual City Architects Sidney Flies of Utah and Jack Schwartz of Seattle. The kids were elected on Nov. 12. Jones was elected on his “Stay Rad, Carlsbad” submission. First up for Anthony will be to deepen his appreciation of the city and connect with the residents, which he and his family will do while enjoying the campaign prize including two nights at West Inn & Suites, dinner at Bistro West, lunch at Senor Grubby’s and park passes to Legoland. Over the coming year, Visit Carlsbad will work with the mini mayor to experience new kid-friendly tourism initiatives and keep the dialogue going with the kids of Carlsbad. Sidney and Jack were awarded their titles after successfully creating their own versions of the city’s capital building in sand at the Carlsbad, Kidifornia Beach Party held at the Beach Terrace Inn on Oct. 21. At the October event, there was a sand castle building contest along with kids filming short videos on why they should be mini mayor. The Kid Cabinet members, meanwhile, are currently working hard enjoying the city’s attractions, including a day at Carlsbad Watersports and the Sea Life Aquarium. A survey conducted by Visit California revealed 83 percent of the kids want to return to Legoland on their next trip. 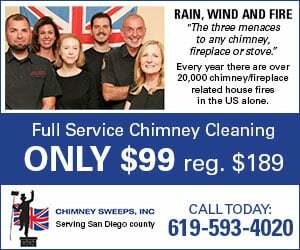 Naturally, 71 percent of the kids interviewed said the ocean was their favorite water experience, while the same number voted for pizza as their favorite food in Carlsbad.